How can TSR01 be used? 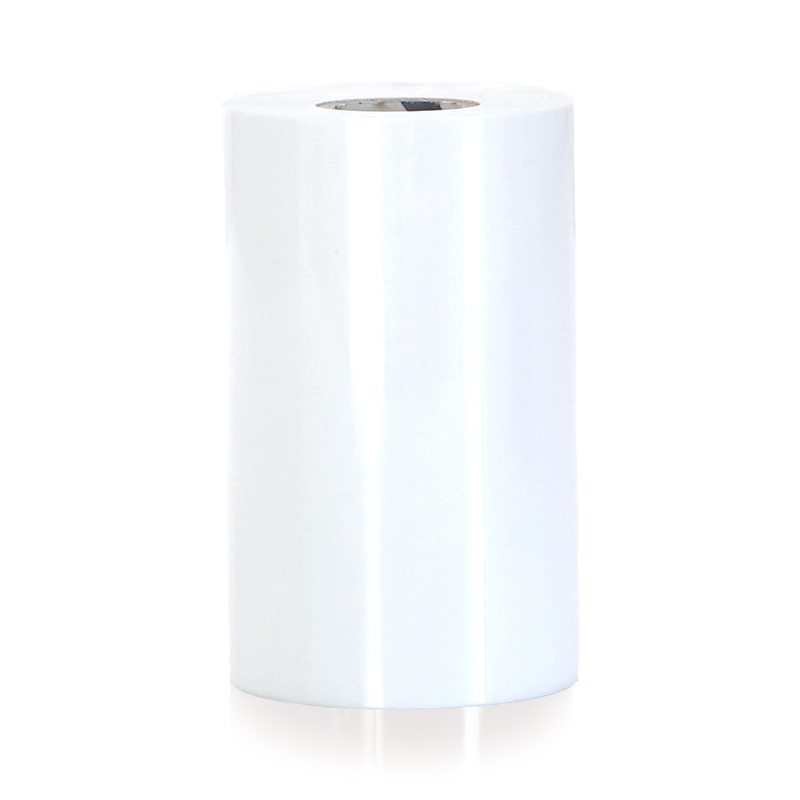 Our premium white ribbon is designed for the best quality print on all of our vinyl label stock. Ideal for printing on dark colors such as red, blue, brown, purple, and black. Also used in pipe labeling. Ribbon can be used for all tape sizes. Create a clean white print on our vinyl label stock. At Industrial Safety Solutions, we are dedicated to providing you with the highest quality industrial labeling products on the market. Browse our SafetyPro ribbons to find the color and size that you need.